1.1 Why you Should Advertise on 123GreetingsQuotes? 2.2 From where I get traffic? Advertise with the leading source of greetings, Quotes Videos information & resources for the trending Generation today. Learn more about who we are and how we can work together. 123GreetingsQuotes is a fast growing authority blog with increasing readership and subscribers everyday. 123GreetingsQuotes is a fast growing authority blog with increasing readership and subscribers everyday. 123GreetingsQuotes started on 11th March 2014 and within a quick span of time 123GreetingsQuotes is getting a good amount of reach and engagement with our readers and even a good reputation too. We are writing some cutting edge articles which is intentionally written to help everyone Friends, Parents, Couples, Students, siblings and hence we get a good amount of traffic from various audience. Our visitors are from world wide. If you’re looking for a right place to promote your product related to events, You’re in the right place. We Started our Blog three years ago and now our blog is fastest growing and active blog with lot of engagements.We discuss about popular Quotes Greetings Wishes Images for the events and festivals worldwide with lots of love inspirational funny sayings quotes and more on 123GreetingsQuotes. Why you Should Advertise on 123GreetingsQuotes? Prices will be discussed in mail ! From where I get traffic? Day by day I’m working hard on 123GreetingsQuotes to increase its search traffic and making it a big brand in the niche. Even if you want I can give more than 60k impressions in a day good quality traffic from targeted visitors. SEO is the best method for getting quality traffic. Hence I’m working on the SEO passionately to take 123GreetingsQuotes to the next level.All Google Analytics & other details will be shown to advertisers to verify the stats. 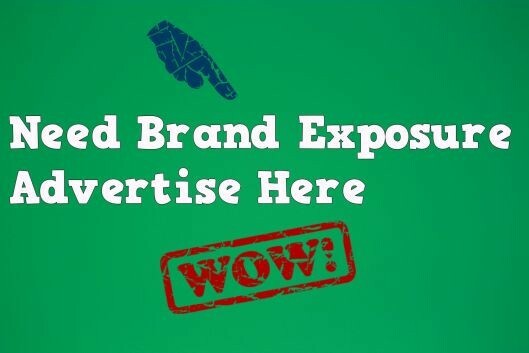 Do you Want to promote your brand in front of thousands of highly targeted readers of our Blog? Do you have a product or service that can be very useful for our readers? Then 123GreetingsQuotes is the right place to advertise it.